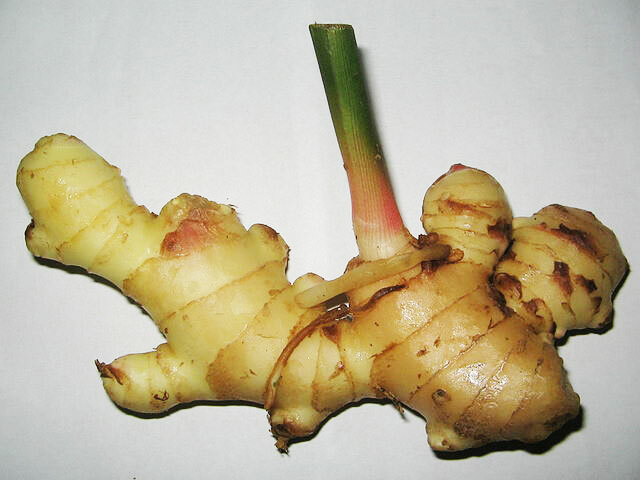 Ginger is an herb native to Asia. For thousands of years it has been used as an herbal medicine in Arabia and India, as well as Asia. 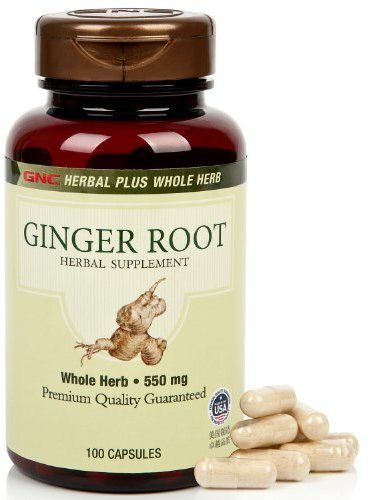 Ginger is a bulky root that grows partly underground and protrudes as much as a foot above the ground's surface. It has narrow, ribbed green leaves, with yellow-green flowers. A double-blind, non-placedbo controlled study released in May 2013 compared two types of migraine treatments in 100 acute migraine patients. Participants were given ginger powder or sumatriptan, a common migraine drug, to take at migraine onset. After two hours, both groups experienced significantly reduced head pain. Ginger powder may significantly reduce head pain. The researchers concluded that ginger worked just as well as sumatriptan with fewerside effects. While this study shows promise, migraine patients should always consult their healthcare provider before taking a new supplement. Ginger is safe for most people if consumed in normal amounts. Side effects of ginger can include diarrhea, stomach ache, nausea, gas, and heartburn. 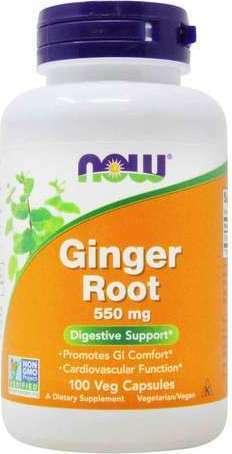 Prescription and over-the-counter ginger therapies for nausea may cause drowsiness and dry mouth. Risk of excess menstrual bleeding. Ginger may cause skin irritation. 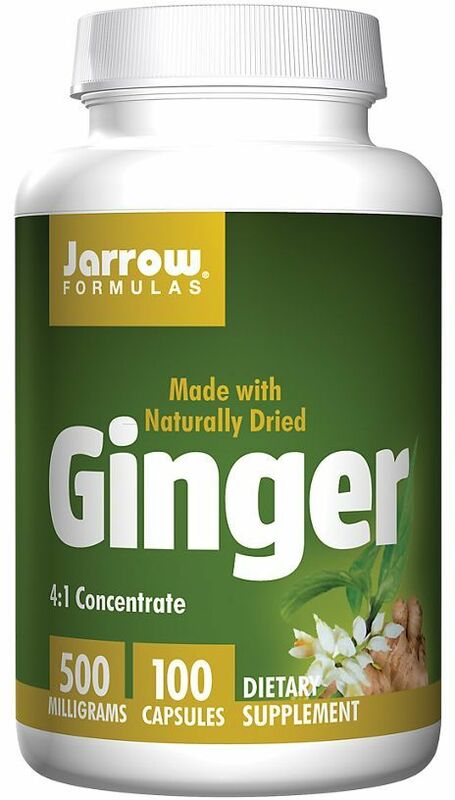 Do not take ginger if you're on blood thinners. 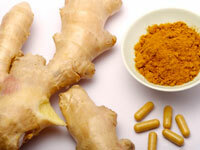 Talk to your doctor before using ginger while pregnant or breastfeeding. If you're pregnant, it's best to avoid ginger close to your delivery date since it may increase the chance of bleeding. Because ginger has been linked to lowering blood sugar, diabetes patients may need to adjust their medication. Don't use ginger if you have a heart condition. Talk to your doctor before taking ginger if you have gallstones. In some cases, a combination of ginger and regular anti-nausea medication may be more effective. Herbs are not regulated by the Food and Drug Administration. Product safety and consistency are not guaranteed. Effects can vary according to brand and batch. 5% Nutrition Joint Defender: The "Rich Piana" of Joint Supplements! 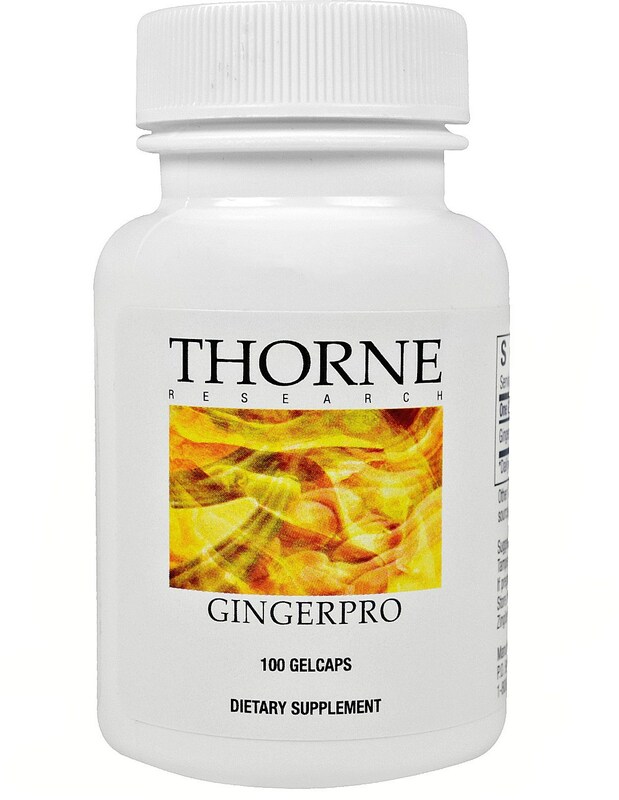 Thorne Research GingerPro was created. Solaray Cramp Bark Ginger was created. Solaray Ginger Trips was created. Solaray Organically Grown Ginger Root was created. 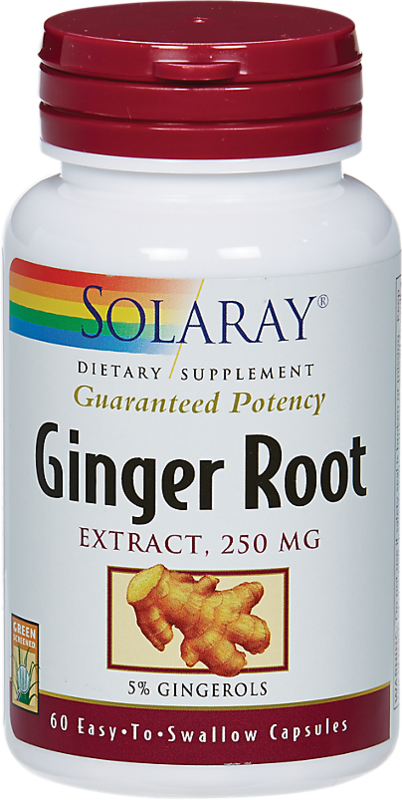 Solaray Ginger Root was created. Sign up for future Ginger news! 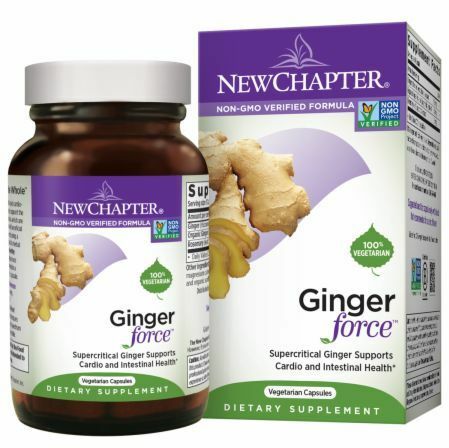 Click the button below to sign up for future Ginger news, deals, coupons, and reviews! Sign up for future Ginger deals and coupons! Click the button below to sign up for future Ginger deals, news, and coupons! Sep 17, 20185% Nutrition Joint Defender: The "Rich Piana" of Joint Supplements! Subscribe for more Ginger news and alerts! Subscribe to PricePlow on YouTube or click the button below to sign up for our latest Ginger news and reviews! $16.16 This is a Buy 1 Get 1 FREE offer! 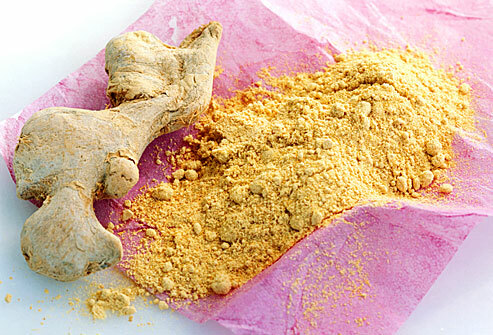 DIETARY SUPPLEMENT ZINGIBER OFFICINATE Ginger is a healthful herb that can excite and inspire the senses. $12.19 This is a Buy 1 Get 1 FREE offer! $7.04 This is a Buy 1 Get 1 FREE offer! $6.08 This is a Buy 1 Get 1 FREE offer!